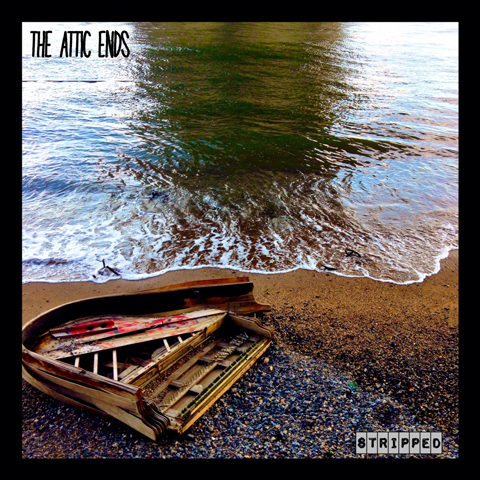 Dreamy indie rock” sound led by singer Samantha Rex for her “powerhouse pipes,” four-piece atmospheric indie rockers The Attic Ends lays powerful female vocals against anthemic rock instrumentals, creating a driving rock ballad vibe similar to the likes of Radiohead. Check out their latest track The Heat Is Hell. We love this band!